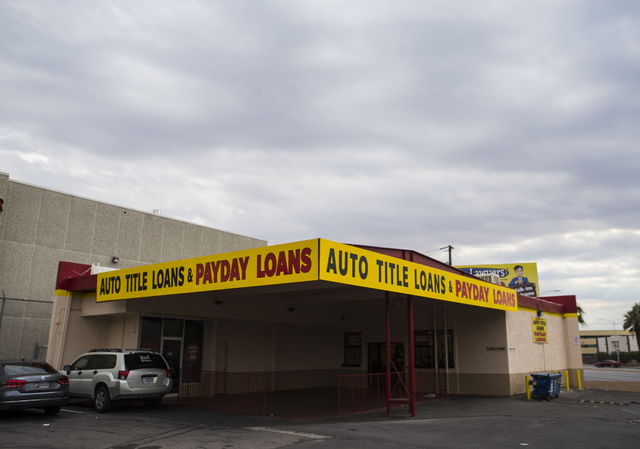 The rates of unbanked and underbanked households in Southern Nevada have climbed in recent years, along with the share of homes using payday lenders or other high-interest financial services, according to the Federal Deposit Insurance Corp.
Las Vegas’ economy might be on stronger footing than it was a few years ago, but personal finances remain wobbly, as shown in a recent report. Nationally, however, fewer households lack a bank account, the FDIC found. The banking regulator released these findings on Oct. 20 as part of a national survey of household financial habits, the latest report to highlight Nevadans’ shaky finances. 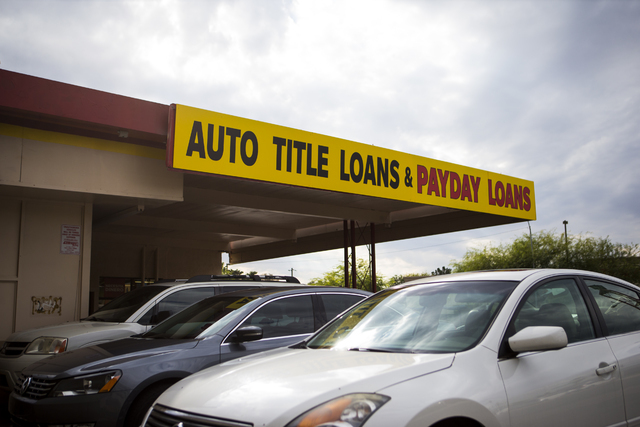 Having bank accounts “helps consumers build assets and create wealth, makes them less susceptible to discriminatory or predatory lending practices, and can provide a financial safety net against unforeseen circumstances,” FDIC Chairman Martin Gruenberg said in a statement. — Seven percent of U.S. households were unbanked in 2015, down from 7.7 percent in 2013; 19.9 percent were underbanked, essentially unchanged from 20 percent; and 68 percent were fully banked, up slightly from 67 percent. 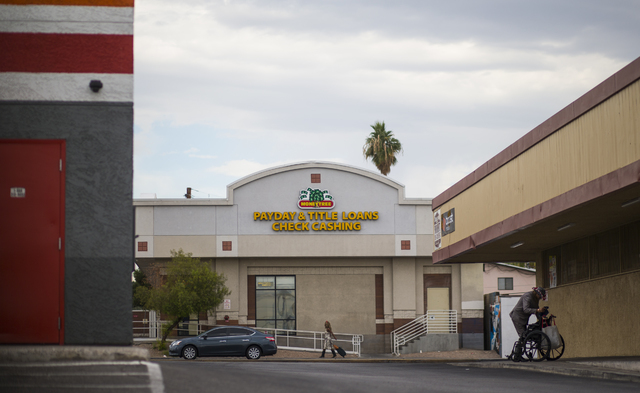 — Some 10.1 percent of Las Vegas-area homes were unbanked last year, up from 6.9 percent in 2013; 29.1 percent were underbanked, up from 25 percent; and 55.1 percent were fully banked, down from 62 percent. — Twenty-four percent of U.S. households in 2015 had used alternative financial services in the past year, down from 24.9 percent in 2013, but 35.6 percent of Las Vegas homes used them, up from 29.8 percent. — Some 9.8 percent of U.S. homes used a prepaid card last year, up from 7.9 percent in 2013, while 12.1 percent of Las Vegas homes used them, up from 7.5 percent. 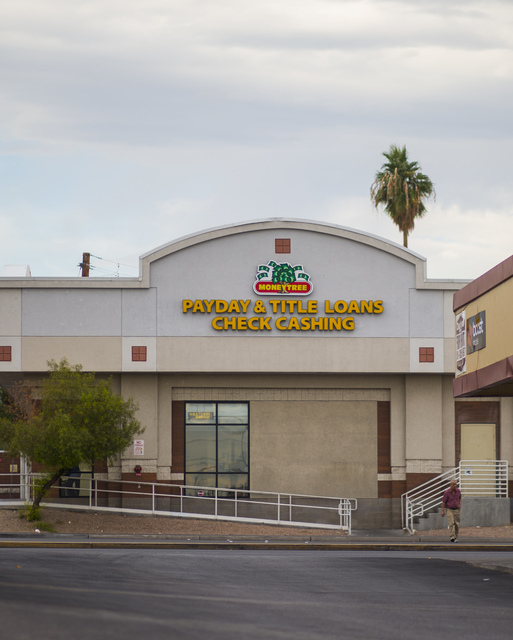 Michele Johnson, CEO of Financial Guidance Center in Las Vegas, wasn’t surprised by the rising rates of local homes that didn’t have a bank account or were using high-interest lenders. Nevada has had some of the highest shares of unbanked and underbanked homes for years, she said, and even before the recession, when the economy was white-hot, plenty of residents didn’t have accounts. “They’re not novel, and they’re not new,” she said of the survey results. 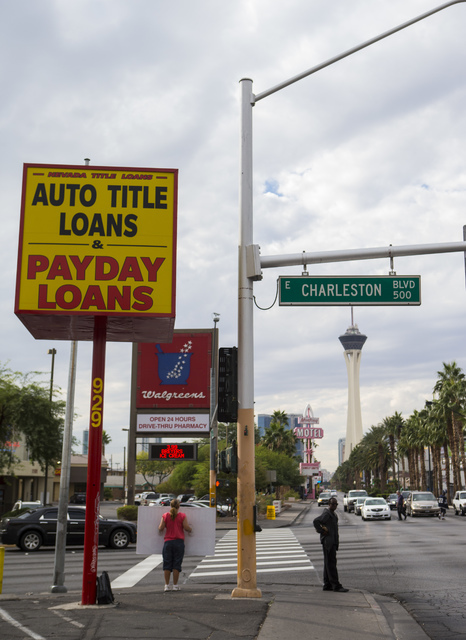 In January, for instance, the nonprofit Corporation for Enterprise Development reported that more than half of households statewide were stuck in “perpetual financial insecurity.” Nevada carried some of the highest rates of bankruptcies, mortgage delinquencies, student-loan defaults and uninsured residents, according to CFED. 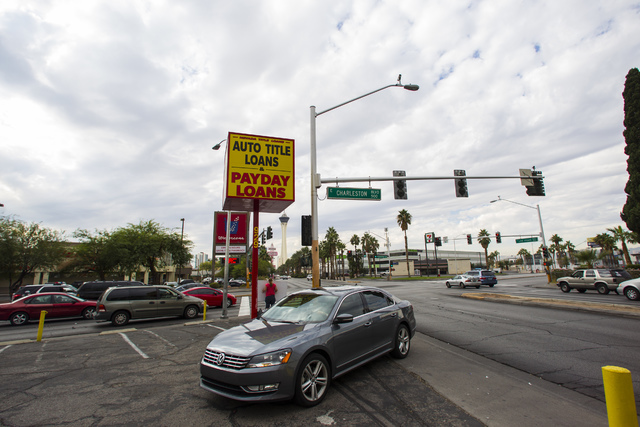 Las Vegas was one of the hardest-hit areas of the country during the recession, and despite making headway in recent years, its economy in some ways still lags at the bottom of the pack. The valley’s unemployment rate was 6 percent in August, down from 14 percent after the economy tanked but still tied with Detroit for fourth-highest among large metro areas, according to federal data. 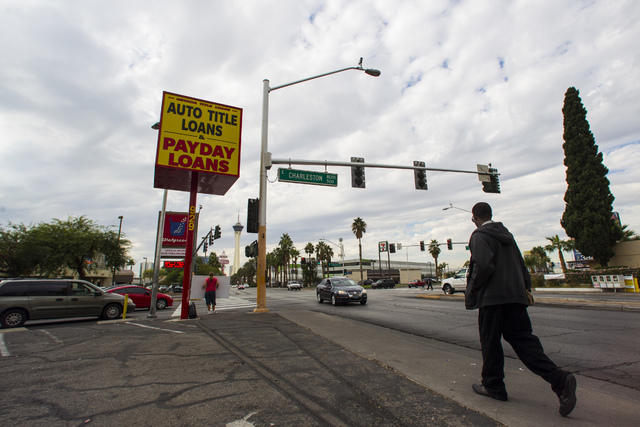 Moreover, 19.5 percent of Las Vegas-area homeowners with mortgages were underwater — meaning their debt outweighed their home’s value — in the second quarter. That’s down from a peak of 71 percent in early 2012 but still highest among large metro areas, according to home-listing service Zillow.